You share. You make forts. You make friends. Our Camp Friendship programs are strengthened by a village life atmosphere that brings campers together. After a fun filled day of activities, our cabins offer the perfect setting for campers to connect and feel what it means to be part of the Camp Friendship family. Traditional campers ages 7 through 12 live in Junior Boys and Junior Girls Villages. These cabins have bunk beds, electricity, en suite bathrooms and plenty of cabin pride! Traditional campers ages 13 through 16 live in our Senior Villages, where the cabins are equipped with bunk beds, electricity and centrally located bath houses. Senior Villages are co-ed, with boys and girls cabins located on opposite sides of the village. Traditional campers choose their own activities and receive an individualized schedule focused on their interests. Full-Day Equestrian campers live in our Equestrian Village directly across from the barn, while half-day and one-hour riders live in Traditional Camp villages. Full-Day Equestrian campers participate in horse related activities all day long. Offering the perfect balance between independence and supervision, Junior Village is a safe and supportive environment where campers are encouraged to explore, discover and grow. Our counselors are there to make moments into memories. 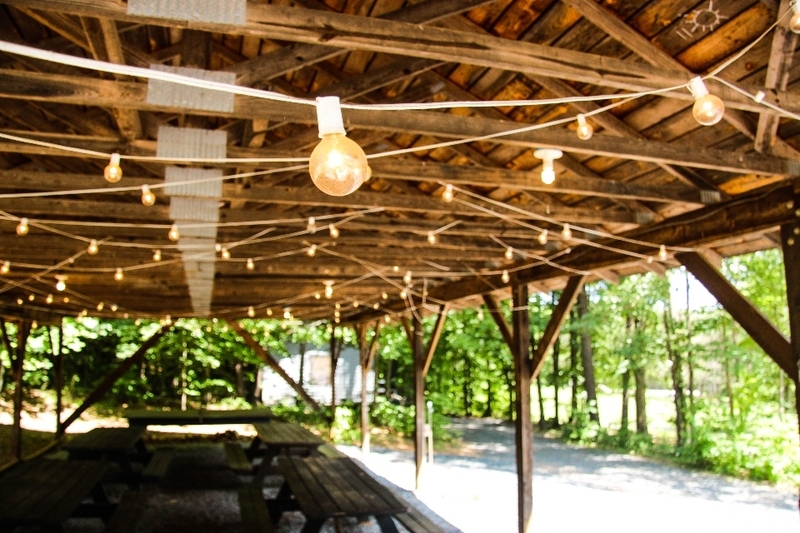 Welcome to our Senior Village – a great place for teens to have their own space on camp. Senior campers have just the right amount of freedom to balance comfort and autonomy. Here, genuine friendships, the glow of campfires and lifelong memories replace electronics. The Equestrian Camp is a full-day program for girls who LOVE horses. All levels are welcome, from girls who have never been on a horse to those that have been riding their entire lives. Our campers are matched with a horse or pony for their entire session allowing them to connect and progress together. The Counselor-in-Training Program at Camp Friendship is designed to offer qualified young people an opportunity to prepare for positions as camp counselors or recreation leaders. Emphasis is placed upon developing leadership skills, sensitivity to children, and program skills. We invite families and friends to enjoy our casual, fun-focused atmosphere where everyone is able to experience the magic of summer camp. Family Camp is the perfect setting for families to come together under the stars, with exciting activities to suit all ages! Whether you’re a first-time camper looking to try sleep away camp for the first time, or if you simply can’t wait until summer to come back to Camp Friendship, our Spring Break Camps are a great option! Both Riding Camps and Traditional Camps are available, and each week is filled with new friends, new experiences and as much camp fun as possible! Rediscover your inner child at our Family Camp! We created a Family Camp weekend in the Spring full of summer camp fun, helping you get a fresh start and a change of pace during a particularly busy time of year. Celebrate Mother’s Day by surrounding yourself with friends, family and crisp mountain air. Lodging, meals and campy activities are included. Our world-class tennis programs were designed by our USTA Elite Certified Tennis Professional, Alina Ackenbom. All programs include warm-ups and stretches, professional tennis instruction, skill drills for physical conditioning and match play opportunities to improve game strategy. Cultivating connection – that’s what retreats here are all about. We have a relationship with organizations that work side-by-side with us to offer the best possible tailored camp experience. Camp Friendship acts as host while each group brings their unique vibe to us. Whether you want to come solo or bring your friends–all are welcome! Camp Friendship is where our family lives and works. Our hope is that Camp will be the perfect place for you and yours. We provide everything you need to make a group retreat, school field trip or wedding an unforgettable experience. 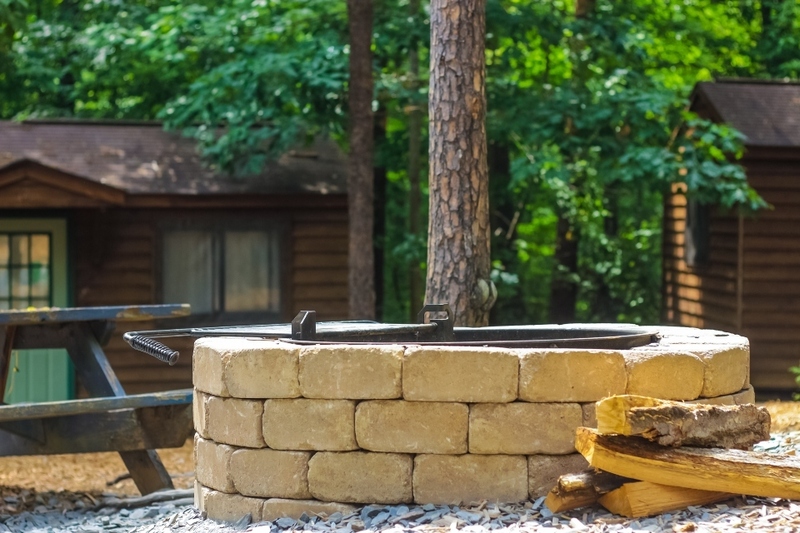 Guests will enjoy the best of rural Virginia, charming cabins and an award-winning experience that is quintessentially Camp.